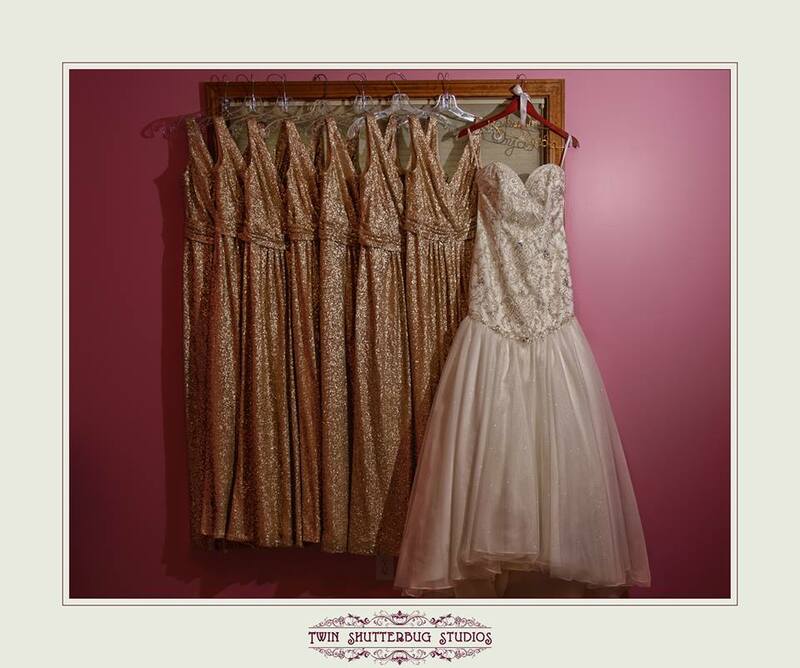 Amy's studio is located in Southeast Michigan, where she photographs weddings and portraits. 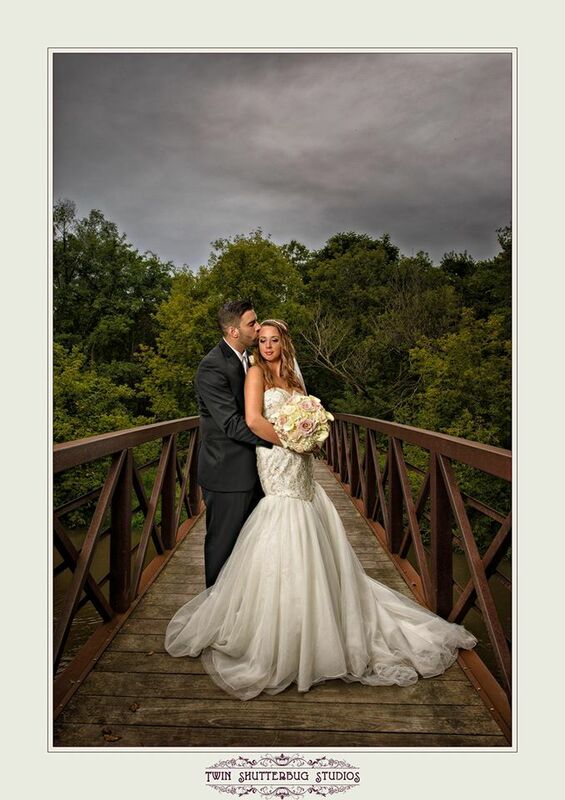 She is a Master Photographer, and is the President Elect for Professional Photographers of Michigan. After dabbling a bit in culinary services (pizza delivery) and the fashion world (ear piercer at an accessory store) Amy worked for 8 grueling years in the telecommunications industry. They were just jobs to her - not a career. When she picked up a camera, she felt like she had found her home. After learning the industry from the inside out, she quickly rose through the professional ranks to become a star in her field. Her portfolio has developed from child and family portraiture to weddings, and she is now finding her joy in the more creative side of the medium. She has an affinity for Dr.Marten boots and animal face leggings. We all wish we had stunning locations to photograph all our clients. The reality is, many of us have to make do with average, everyday banquet halls and typical outdoor locations. Amy will walk you through what she does to create beautiful art for her clients in the most average of places.